Here are three classroom tips that I learned from Julie Kay that can be translated to the home too. 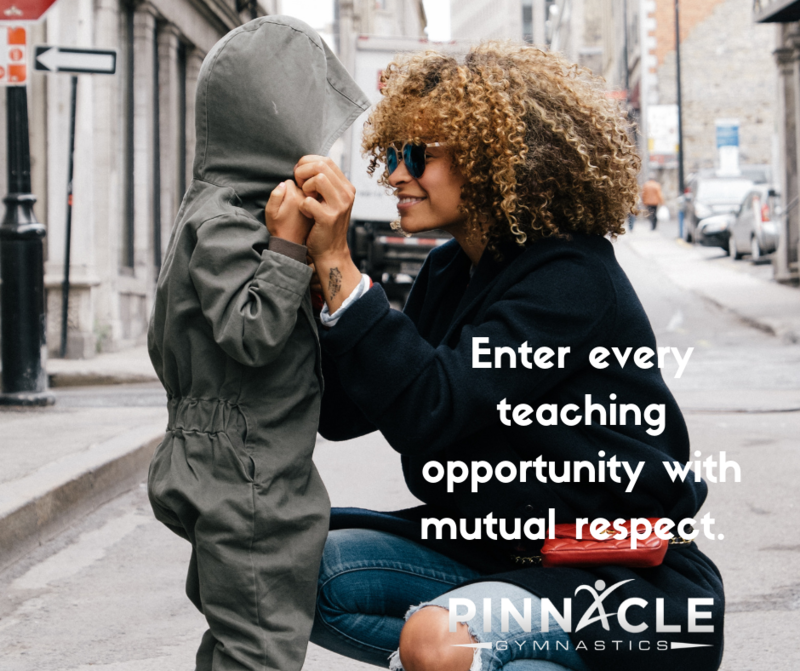 Julie Kay Stallcup is a dance educator with tons of ideas on how to improve classroom management and tips and tricks for dance classes at varying ages. Below you will find the top three ways to improve behavior, whether in the home or in dance classes for kids. Julie Kay talks about the importance of creating a home away from home in the dance studio and giving dancers a space where they feel safe and loved. While there are many ways to do this, including just being present and listening to what each child has to say, notecards is what really stuck out to me. When a child does something great they earn a notecard, and each time thereafter the earn words to go on their notecard. These words can include smart, kind, funny, beautiful, etc. Think about each time you catch your child doing something great, letting them earn a notecard in which you will give them words throughout the day when they WOW you. While we all know how important respect and expectations are, we all often make the mistake of not setting the boundaries until it is too late. It is important to set expectations early on and then to stick with them. When this is done children know what to do, how to act, and what you would like to see from them. Drop the attitudes at the door and choose to walk in to the room with a willingness to learn, passion, and eagerness. While this is important in dance so much can be taken from this just in everyday life. Teaching our kids to always go into everything they do with a great attitude, a willingness to give every new thing a chance, and the opportunity to be eager to learn more. 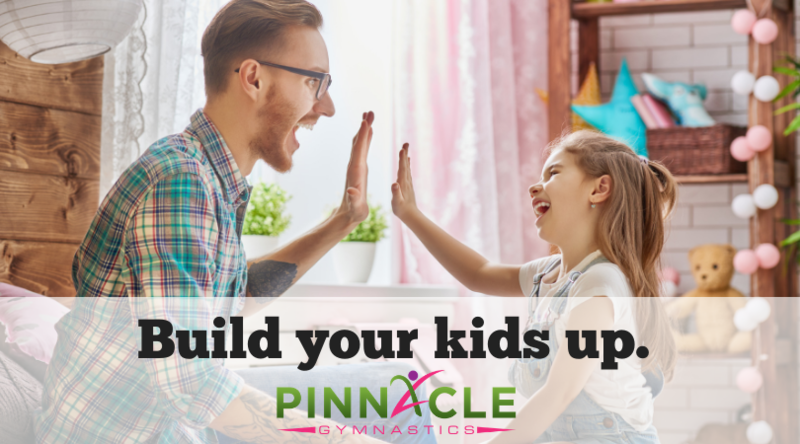 While we implement these ideas into our dance room here at Pinnacle Gymnastics, think about what you can do at home too. Let’s continue to build these children up together and turn them into great role models for their peers as well. Learn more about the benefits of dance.